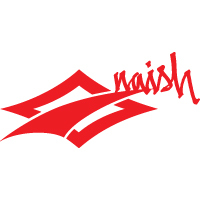 These Naish surf traction pads are a great way to get some grip on your board without wax and at a great price. Simply peel and stick on your board and you're ready to ride. 3M adhesive will keep the pad firmly on your deck. 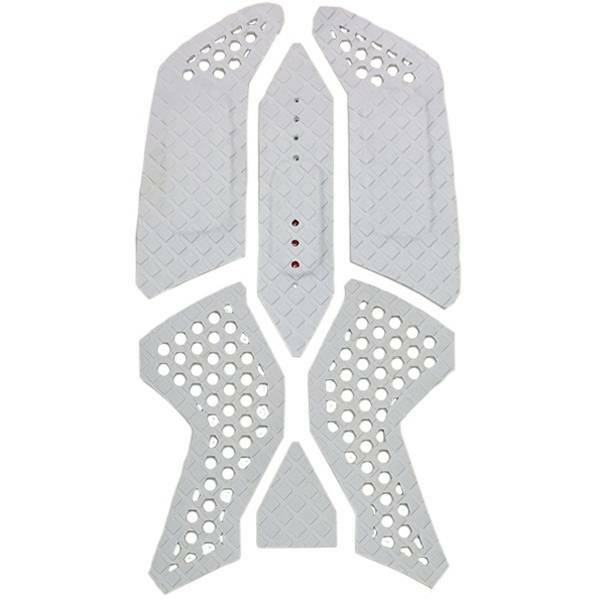 Front and middle pads come in several pieces for the ultimate customizability and the center pad sections have cutouts to accommodate for inserts in the deck. The front center and side sections feature additional padding for more comfort and control. These pads have pre drilled holes, but do not have the screw inserts. 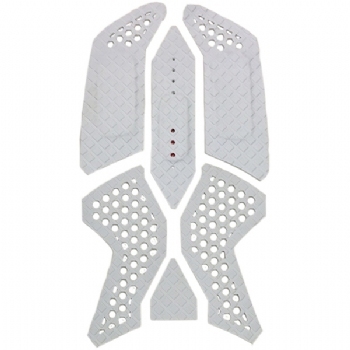 If your board does not have inserts already, you will need to purchase Surface Mounts, and modify the pads accordingly. Set includes front and middle pads.